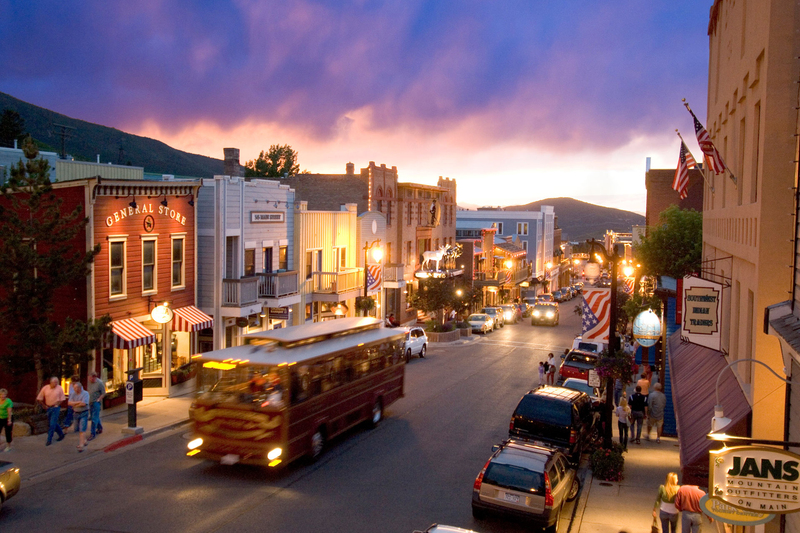 Discover Park City with your Royal Holiday membership, one of the best destinations for snow sports in the United States. 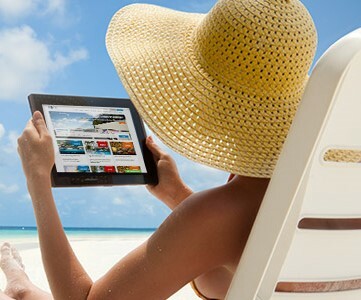 Stay at the Park Plaza Resort and enjoy first class accommodations. Located in the city’s center, the Park Plaza Resort is just steps from Main Street, an area with great shops, sophisticated restaurants and lively nightlife. 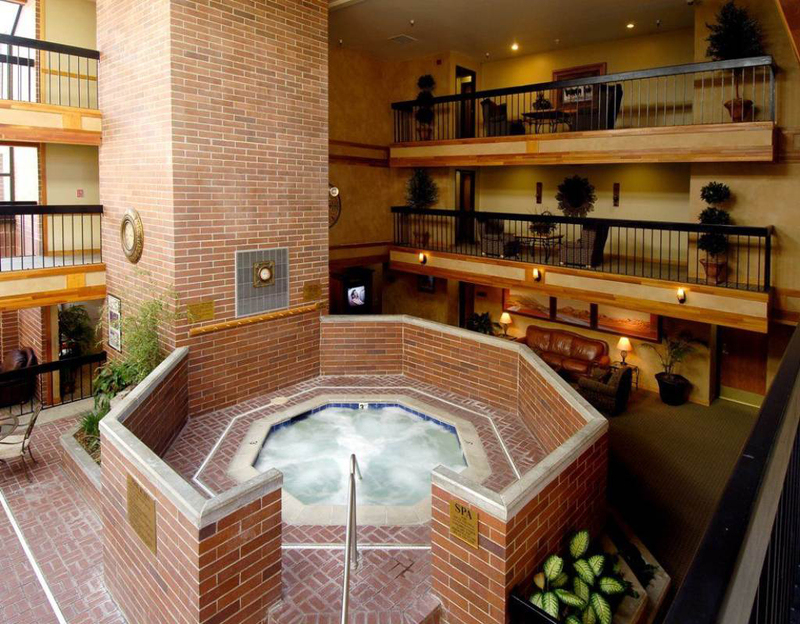 The Park Plaza Resort offers superb facilities and amenities including rooms with kitchens and fireplaces, a gaming room, indoor pool, Jacuzzi, sauna and parking. 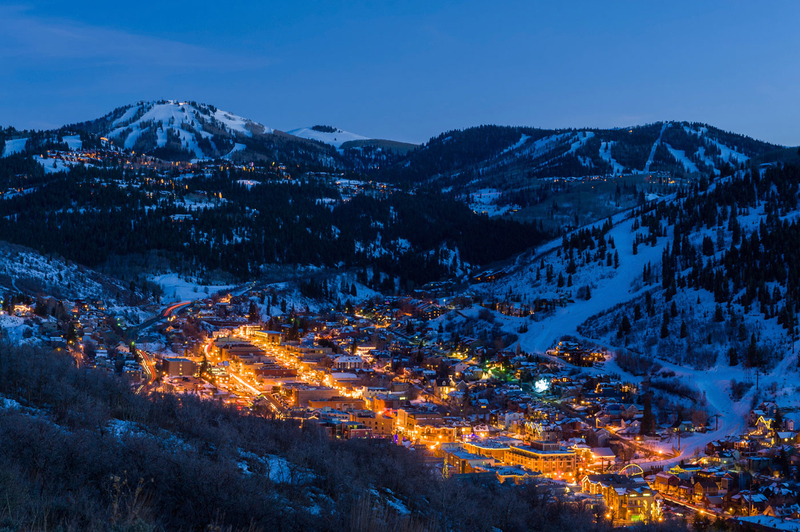 Plus, the hotel is located just minutes from the most important skiing destinations: Deer Valley, Park City and The Canyons. Located in the Wasatch Mountains 36 miles from Salt Lake City, Deer Valley is considered number one among all of the winter parks in the United States for the services it offers its visitors. 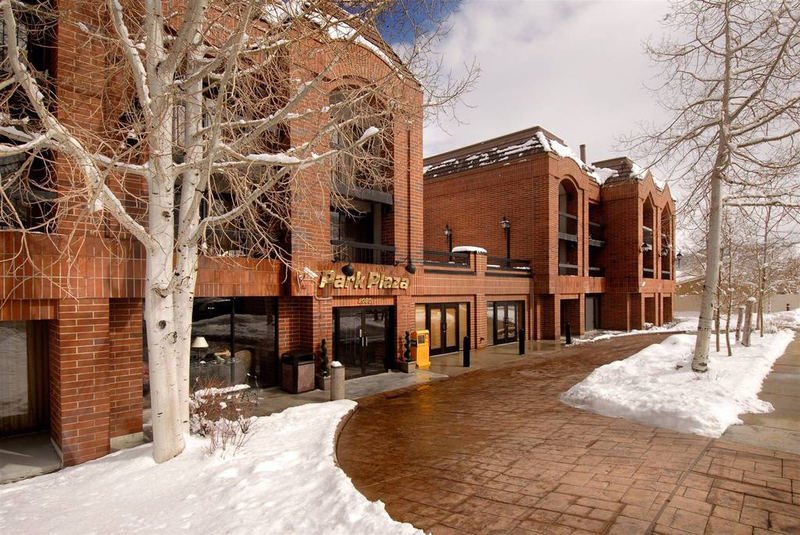 The park offers trails with perfect conditions, exquisite restaurants, facilities and personalized care for children, plus gondola ski lifts and many other amenities. Another surprising park with snowy trails, ski school, spa, interesting gastronomic options and even a golf course. 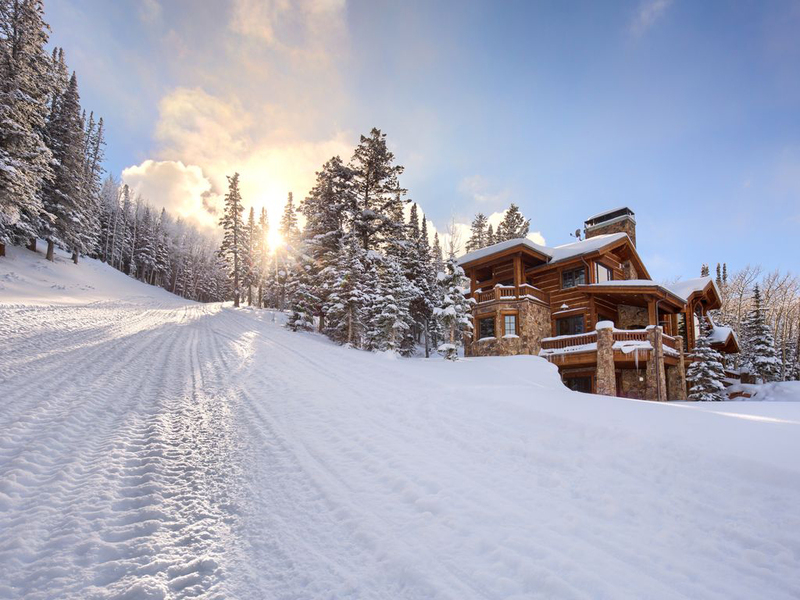 An excellent option with all the services, amenities and terrain for an incredible ski season. It has a villa and a family atmosphere perfect for winter sports.